This report begins to describe the core and emerging areas of LEFs' work, their ways of working and the conditions under which they work. 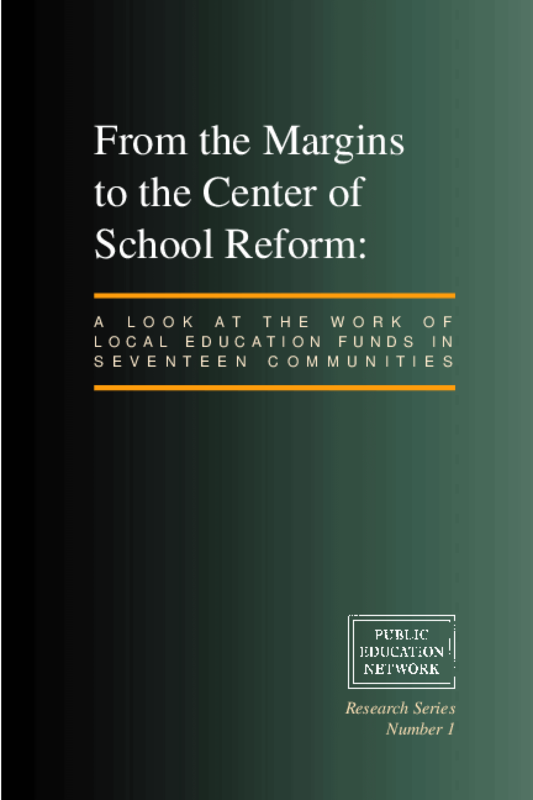 The seventeen organizations studied in this report were selected from among the 43 LEFs in the Network, to reflect the range in their size and geographic distribution. Plan for Social Excellence, Inc.